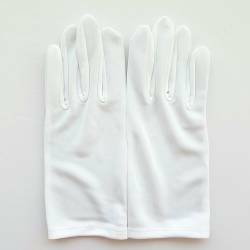 All our white gloves for professionals in the hotel, catering, chocolate, butlers and housekeepers, valets, collectors, associations, Museum: all our white gloves for artisans Jewelers, photographers, packaging and handling: to avoid fingerprints Or fluff with our white nylon gloves, cotton gloves or silk and lycra gloves. 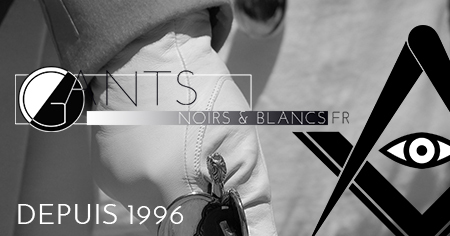 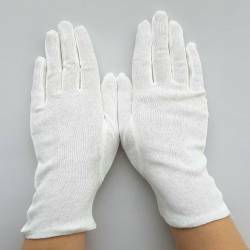 White gloves for professionals There are 7 products. 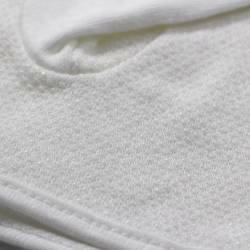 Gant Blanc Coton Officier pour femme.